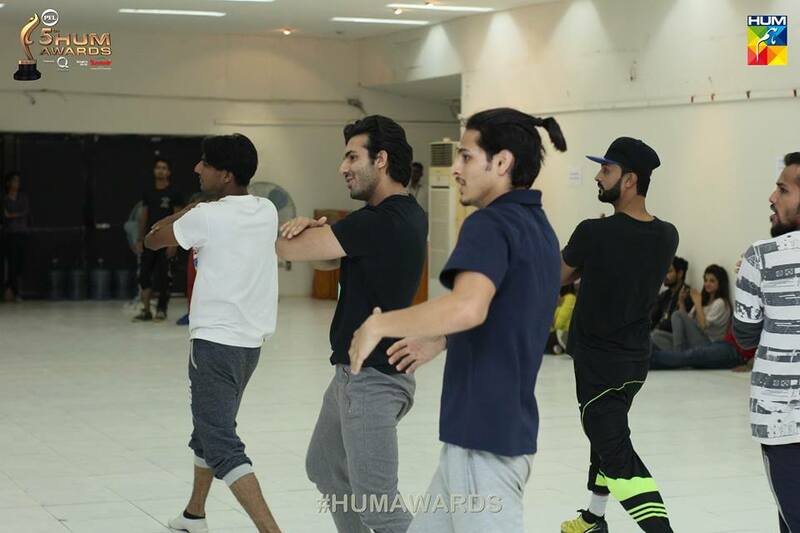 Hum Awards 2017 Rehearsals In Full Swing – Ahsan Khan, Kubra Khan, Mehwish Hayat, Momina Mustehsan Set To Perform At The Event! Preparations for the Hum Awards 2017 are in full swing. There is a talented line-up of celebrities nominated but only a few will take the award home. Since the show is less than a week away, most of the performers and speakers are doing rehearsals to make the night memorable. The Hum Awards this year are going to be full of loads of breathtaking performances. According to reports: Mehwish Hayat, Shahroze Sabzwari, Momina Mustehsan, Asim Azhar, Kubra Khan, Ahsan Khan, Sarish Khan are set to grace the night! 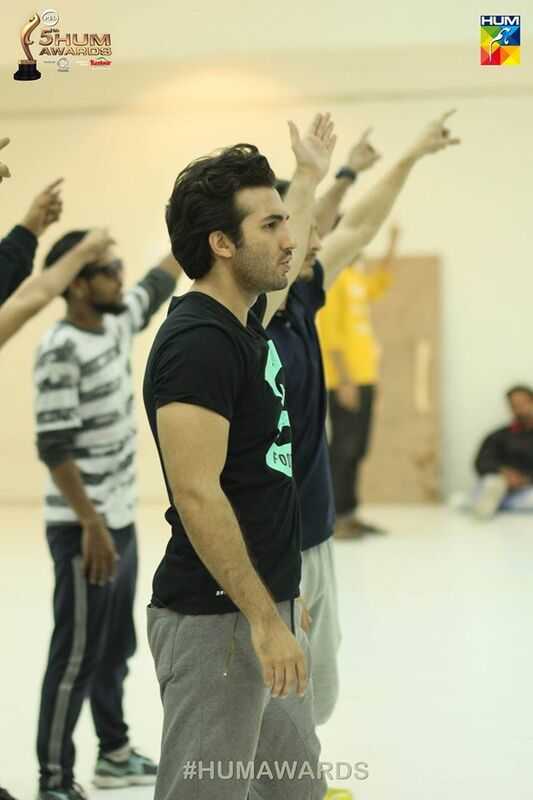 The event will be hosted by the very talented Hareem Farooq and Yasir Hussain will be doing a few comedy sequences.